Lauren Myracle. Author of many best-selling books, such as Thirteen, Twelve, and TTYL.. Wallpaper and background images in the 읽을만한 책 club tagged: lauren myracle books to read image. 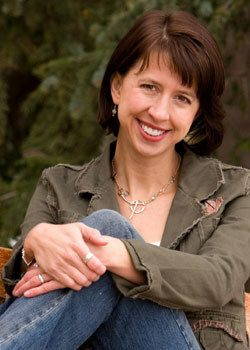 Author of many best-selling books, such as Thirteen, Twelve, and TTYL. This 읽을만한 책 photo might contain 녹색 베레모, 특수 부대, 엘리트 군인, 녹색 베 레모, and 특수 부 대.